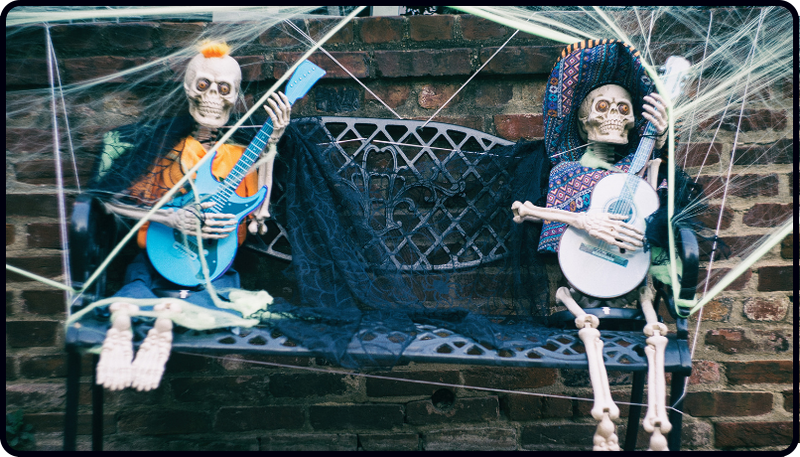 Welcome to this little Halloween Spooktacular of four fun classic Halloween riffs for the guitar. If you want to learn some scary (tongue in cheek!) Halloween guitar riffs, this is the place to be. 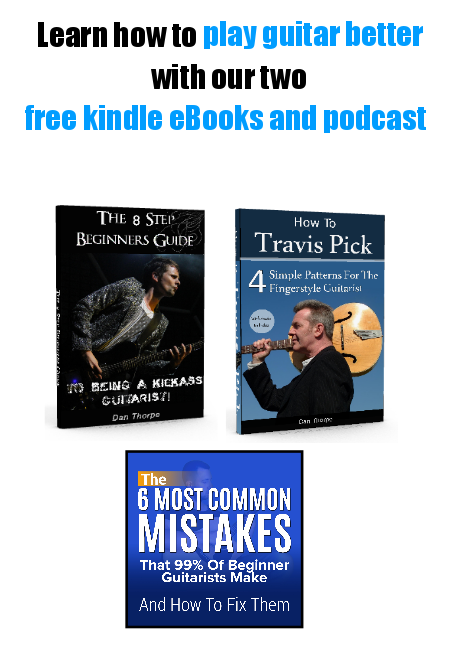 Each one features a different and very useful technique that will help improve your guitar playing – especially if you are a beginner. Today we have a fun and exciting riff which is the James Bond theme. Last week I told you I have decided to update the top 50 riffs of all time and this one is definitely going in. Happy Easter and happy April everyone. 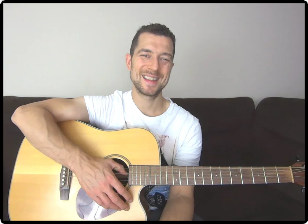 I have a wonderful fingerpicking free video for you all. 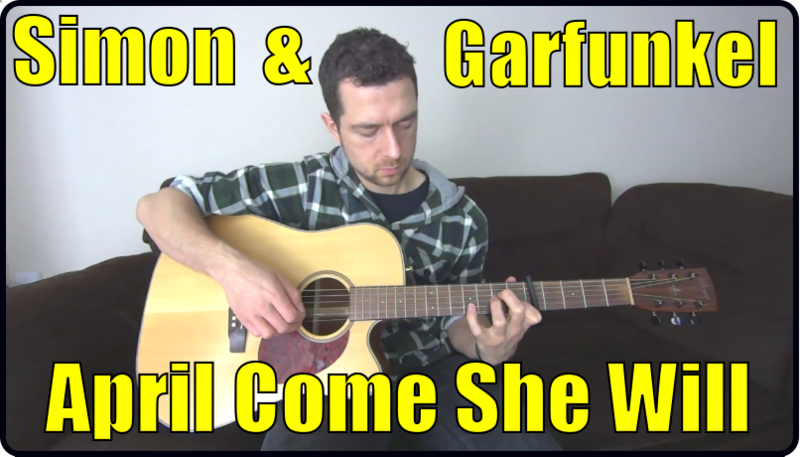 It is the beautiful `April Come She Will` by the legendary Simon and Garfunkel. 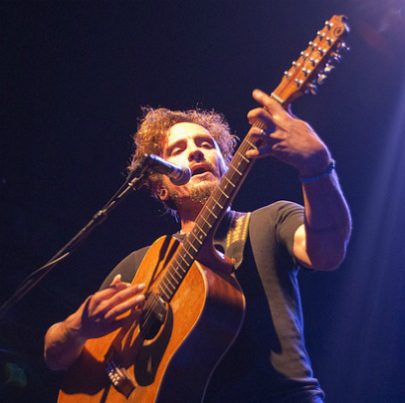 Reader Question: How do I do upstrums when strumming the guitar? 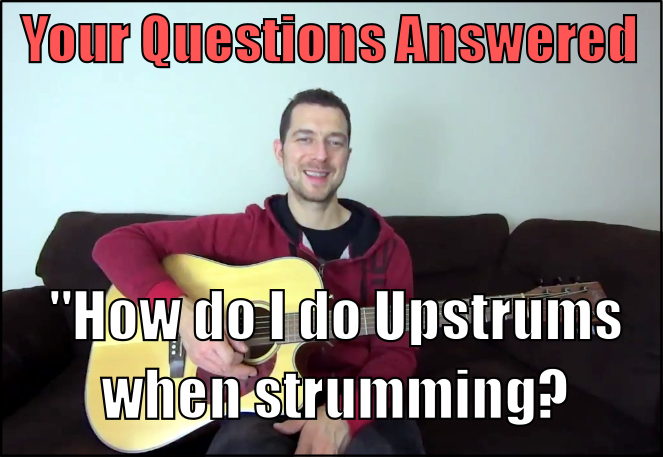 Upstrums are very frustrating for all beginners. Not only do guitarists lack the technique, but they lack the tone and try to be way too precise. 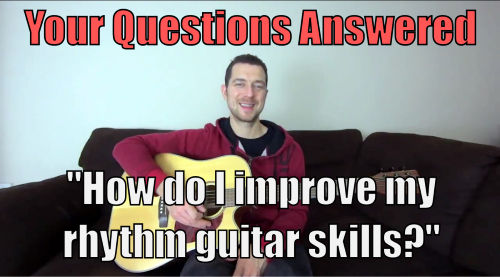 In this video, I share with you my secrets for up-strumming. 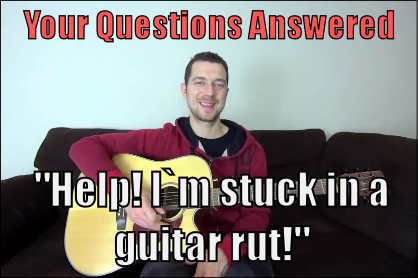 In this video, I discuss a variety of ways you can get yourself out of a guitar-playing rut. Many guitarists plod along for a long period of time without realising it. I love this piece of music. It is so dramatic, recognisable and it makes classical guitar a joy to play and listen to. So many classical pieces out there that are recommended for the guitar are either pretty dull or aren`t recognisable. `Toccata and Fugue in D minor` is so far and away from those pieces. It just sounds amazing. 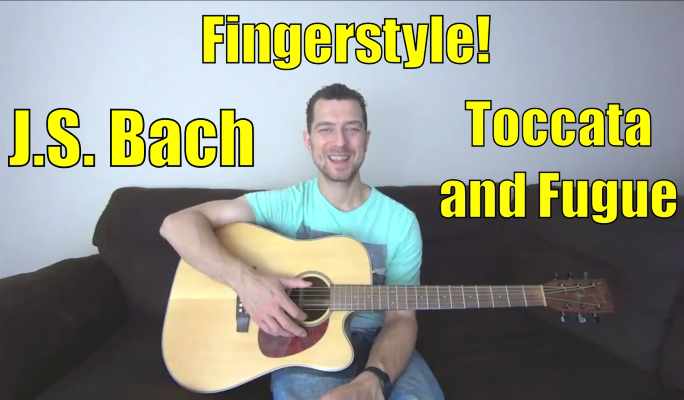 Today we have the video for pattern number 7 in the free eBook “Fingerstyle 101: Learn 8 Beautiful Fingerpicking patterns That Every Guitarist Should Know”.